Seven DVD set for only $20.00! Presented Dr. Don Herbert, former host of the hit television series Mr. Wizard's World which highlighted the wonderful world of science. 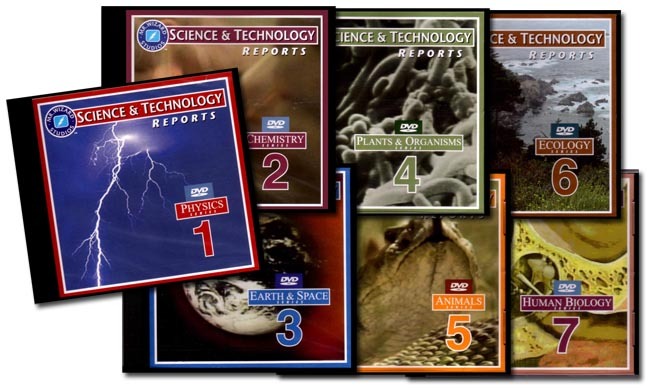 These 7 DVDs are a special collection of video reports Dr. Herbert made on specific topics in science and technology. Set includes a 36 page index! The 7 DVD set provides a total of 293 - 90 second video reports! Video reports produced between 1977-1987. Copyright 2004. Also see Watch Mr. Wizard Complete Set - Volumes 1-8 and Mr. Wizard's World Complete Set - Volumes 1-8 .